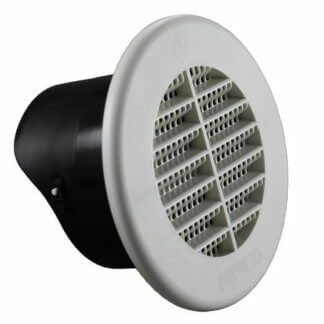 The FAMCO CSV-4 Metal Soffit Vent is available in Galvanized Steel, Aluminum, and pre-painted steel in black, brown or white colors. 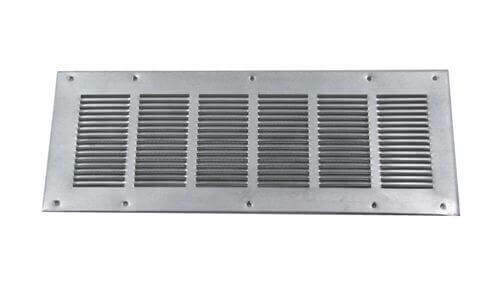 This soffit vent provides even ventilation providing continuous air flow. 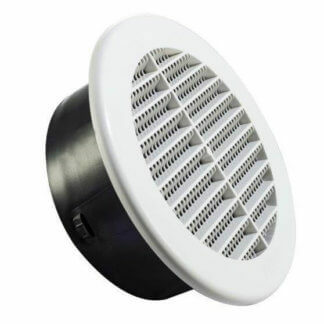 This Soffit Vent prevents attic condensation in the winter and heat buildup in the summer. 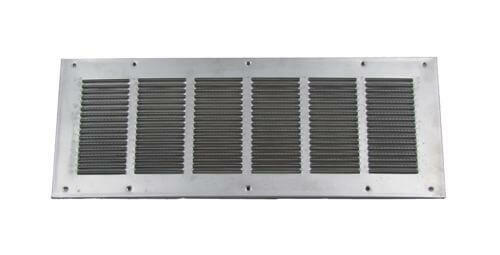 Quality constructed in the USA. 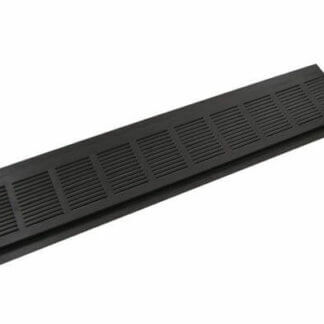 The FAMCO CSV-4 Metal Soffit Vent is manufactured in 4 foot sections in 4 inch, 6 inch, and 8 inch widths. 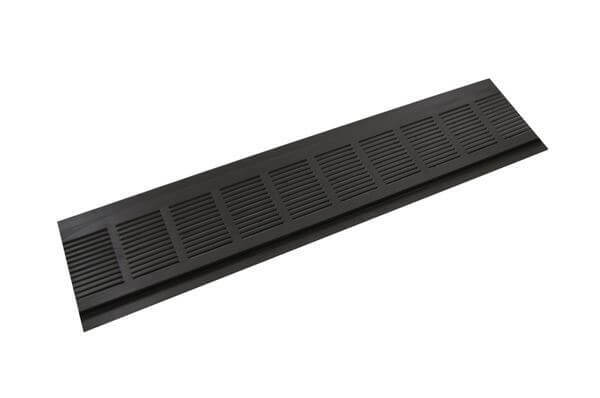 The FAMCO CSV-4 Metal Soffit Vent is manufactured by Famco in the United States and comes with a 1-year warranty against product defects and workmanship. 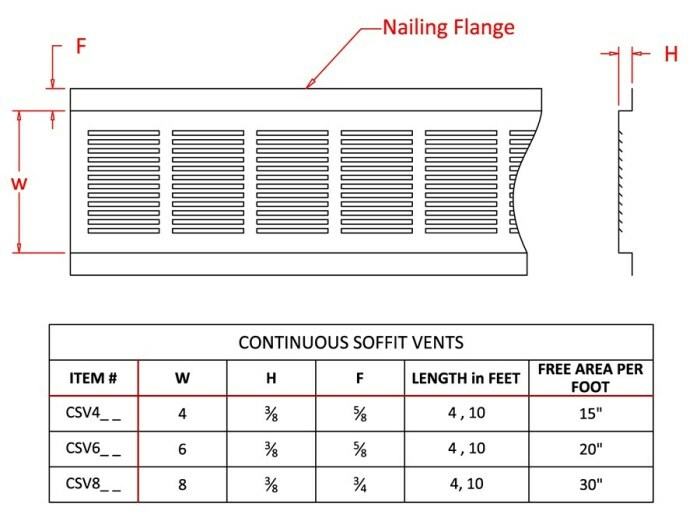 If you have any questions about this soffit vent or any other products by FAMCO, please refer to the FAQs above or feel free to contact us by phone or email.